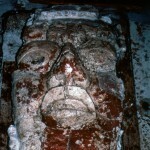 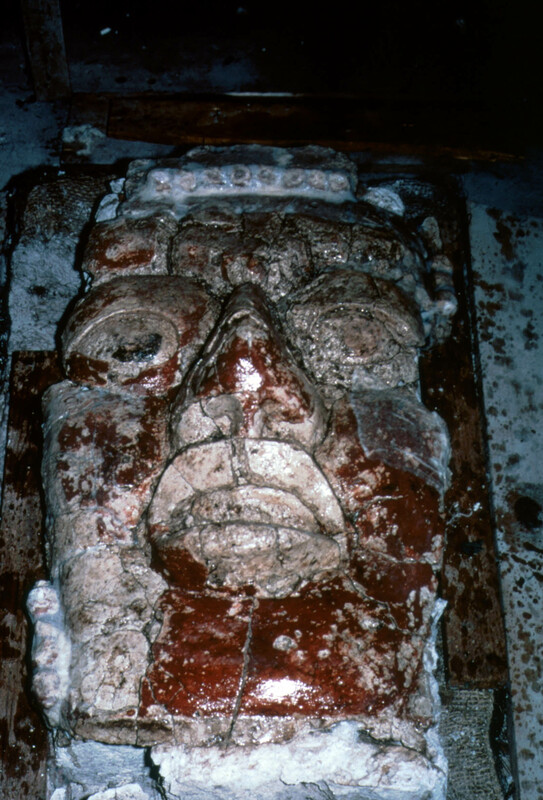 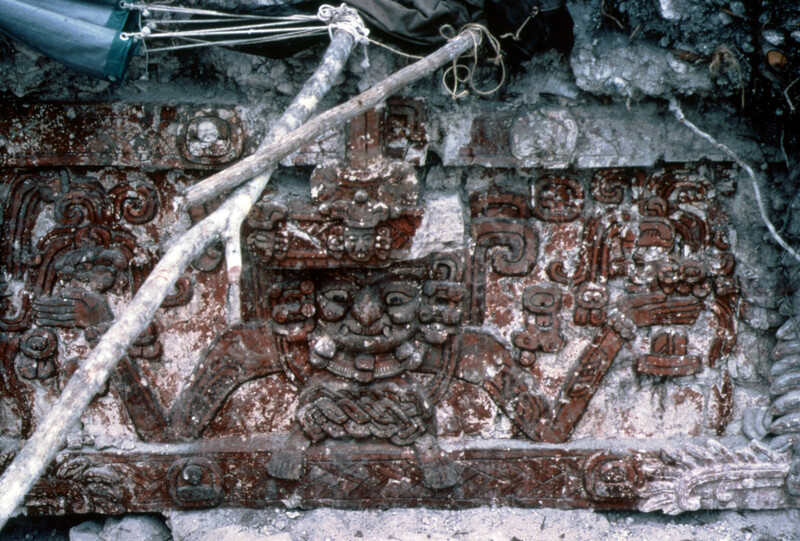 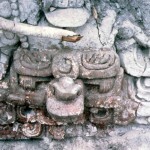 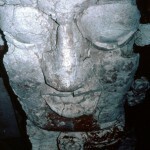 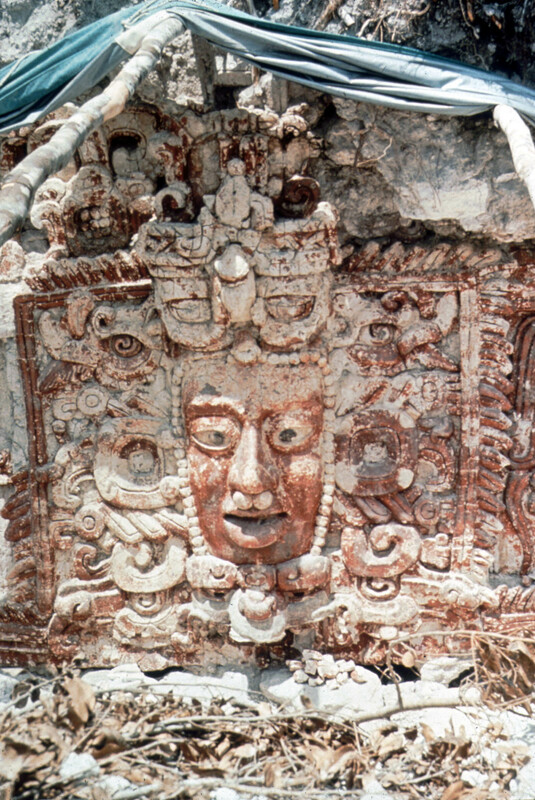 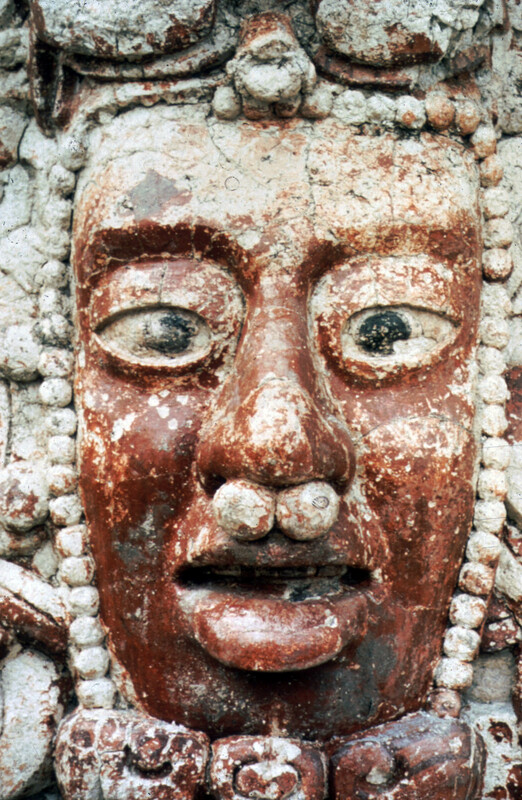 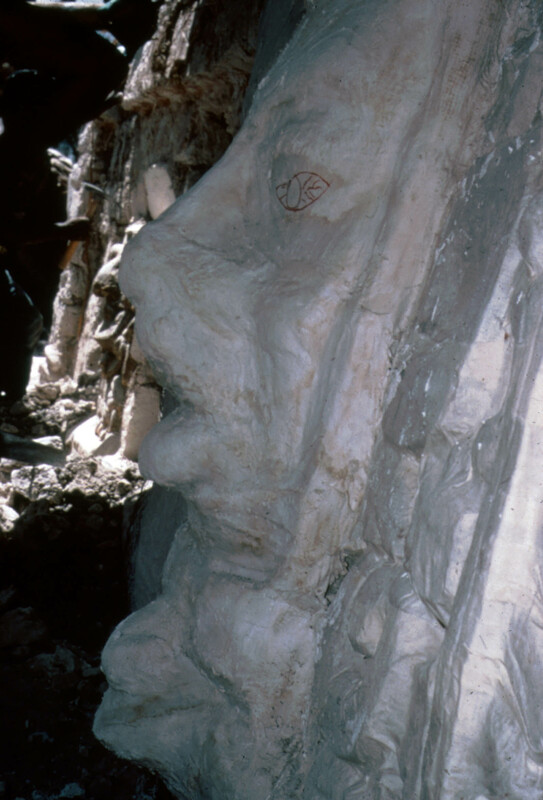 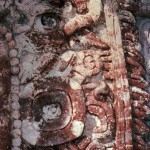 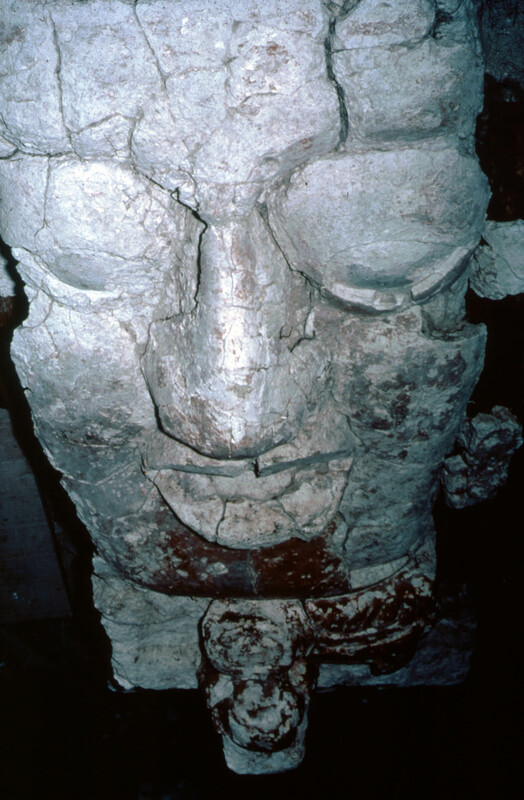 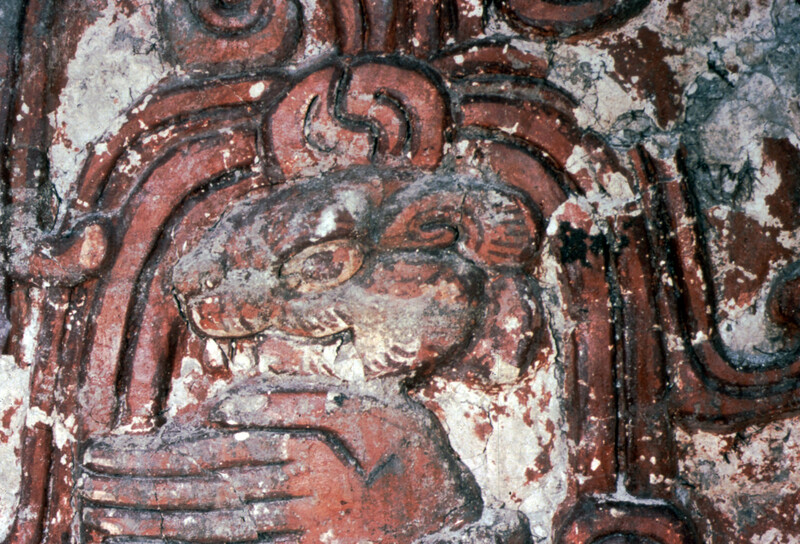 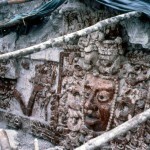 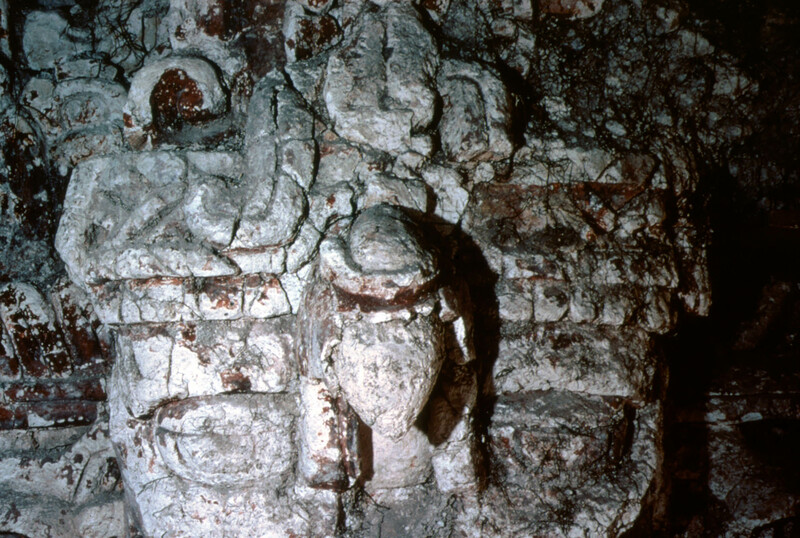 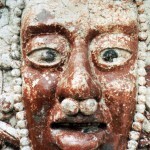 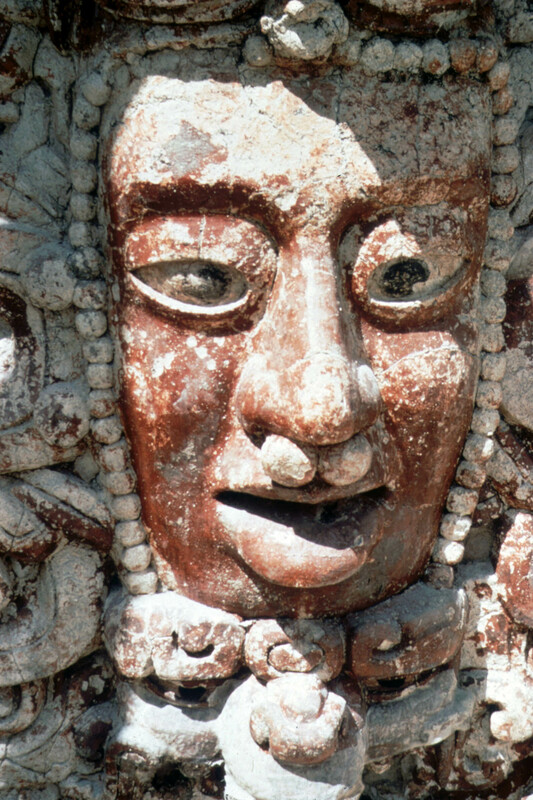 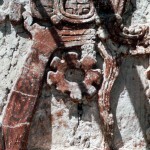 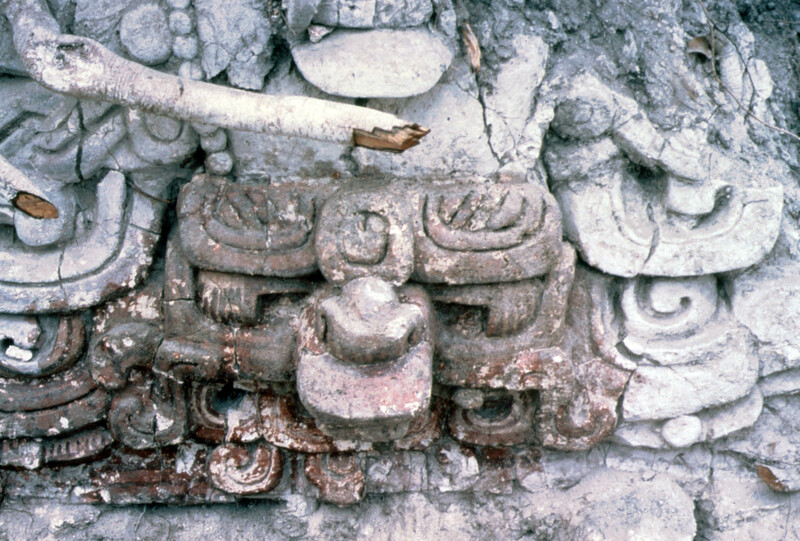 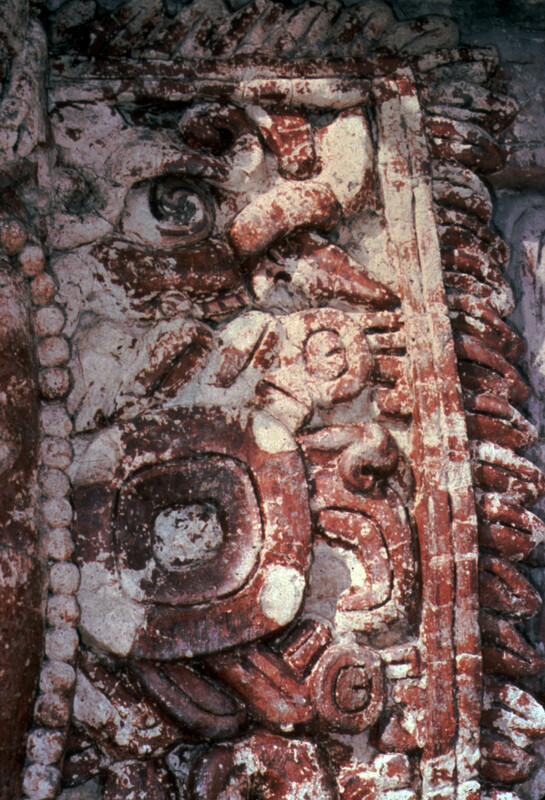 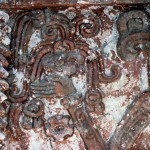 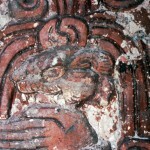 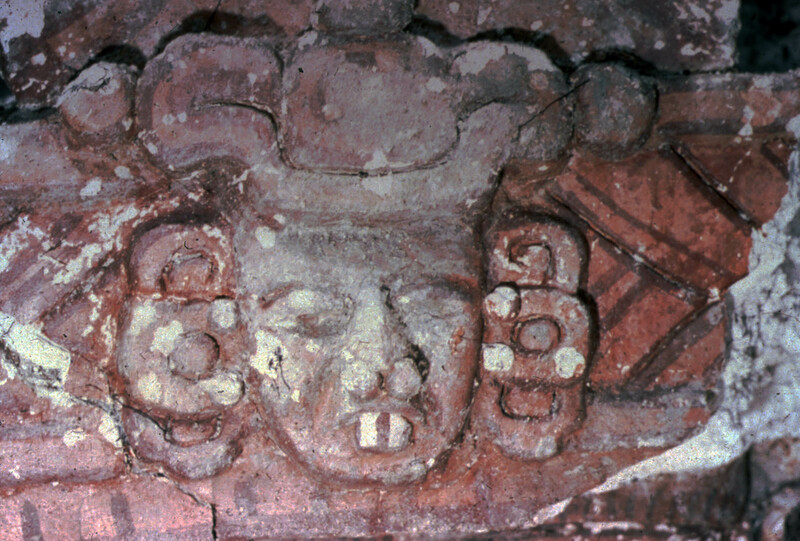 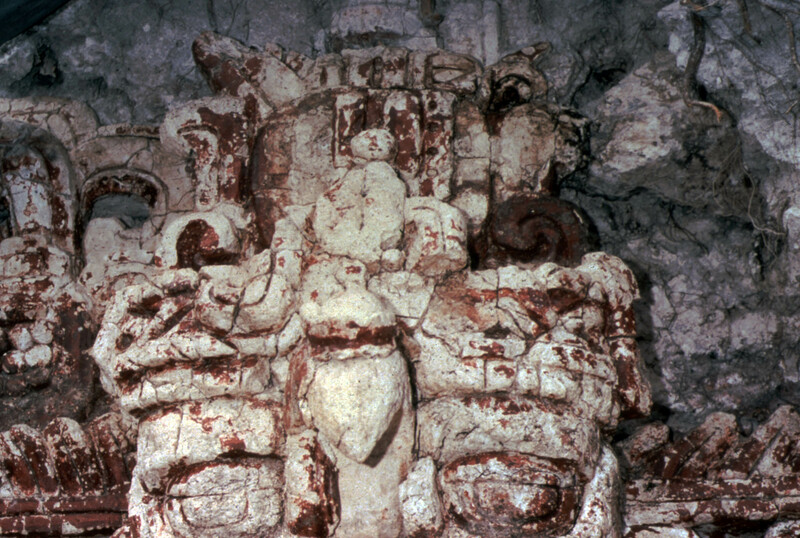 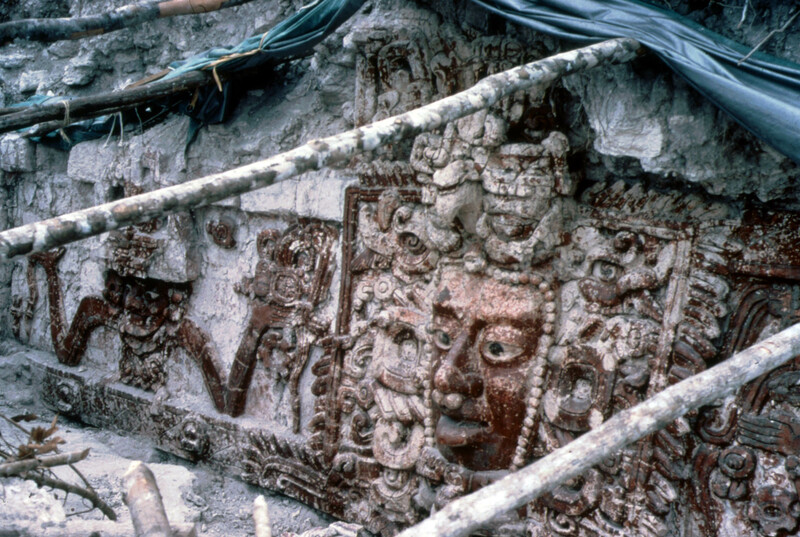 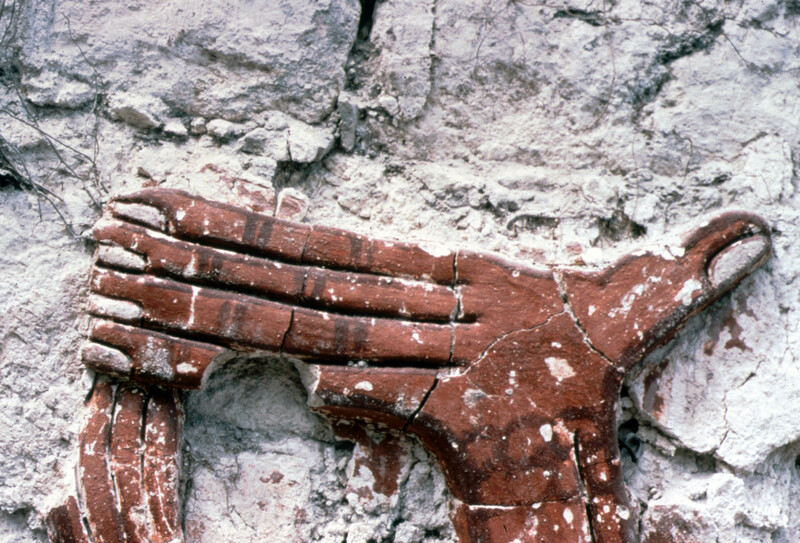 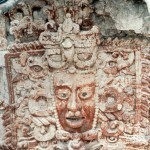 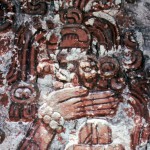 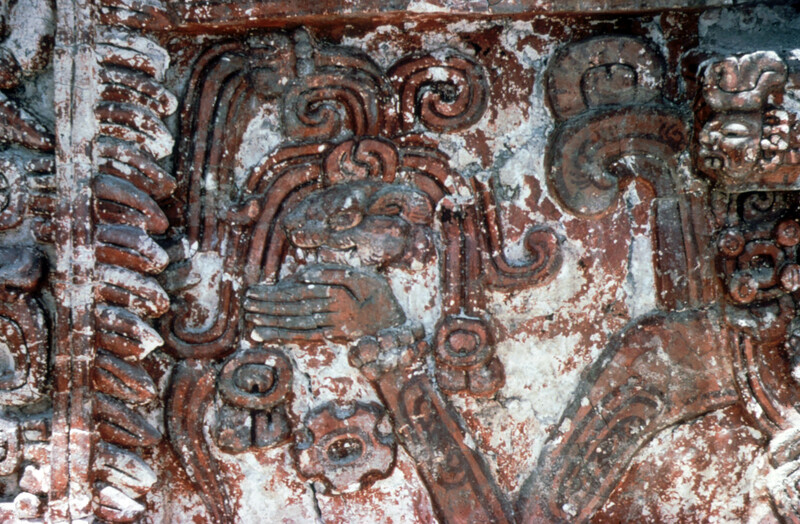 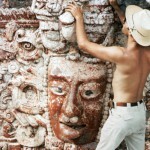 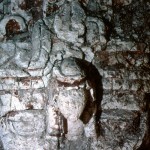 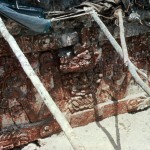 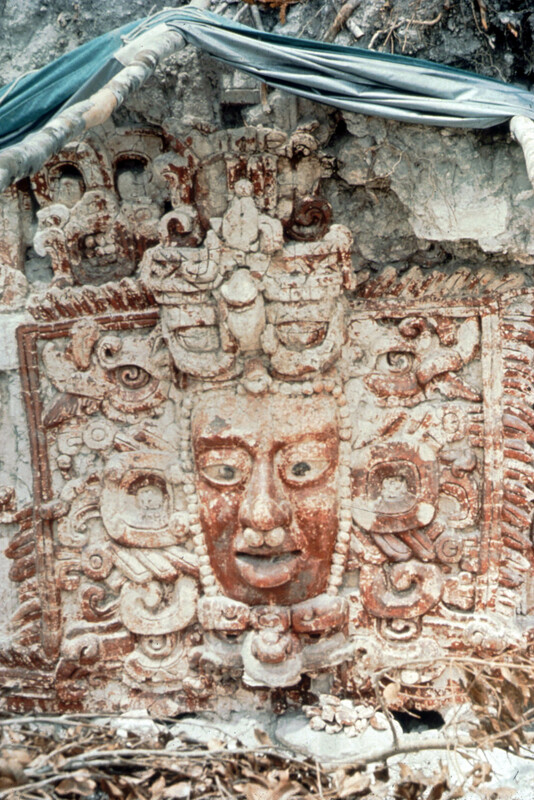 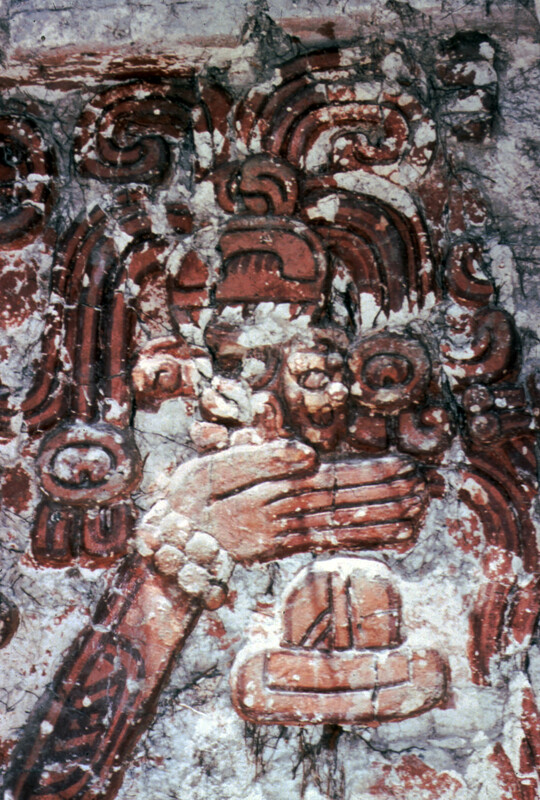 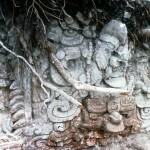 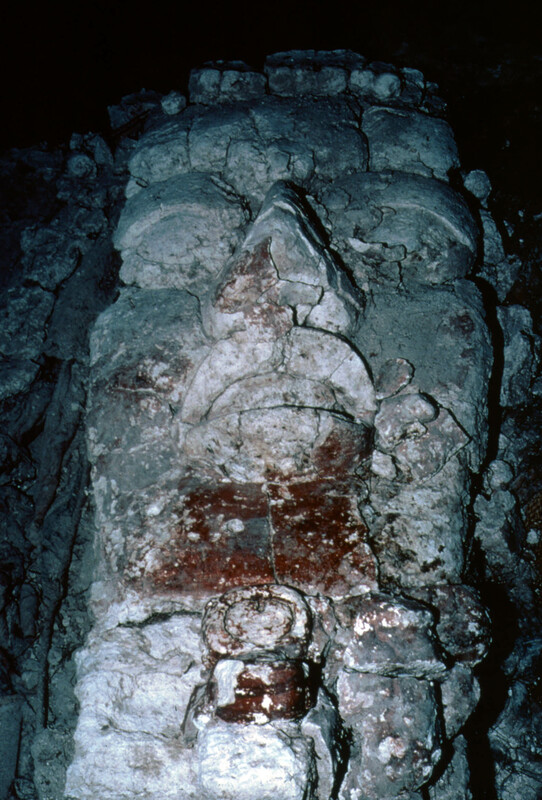 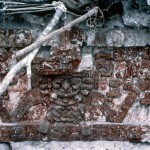 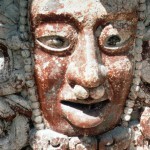 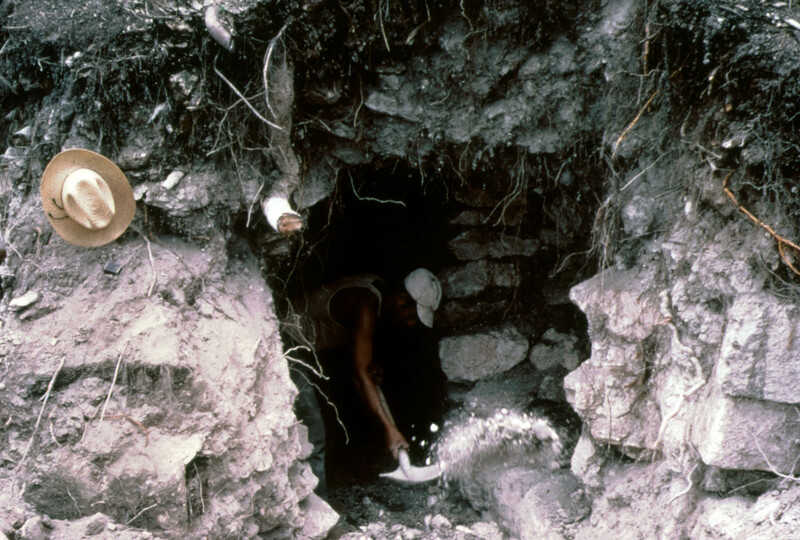 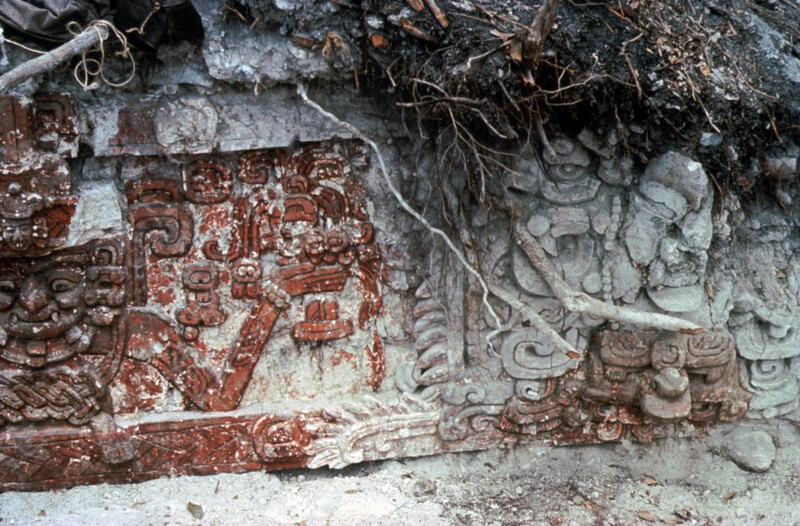 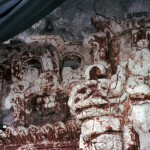 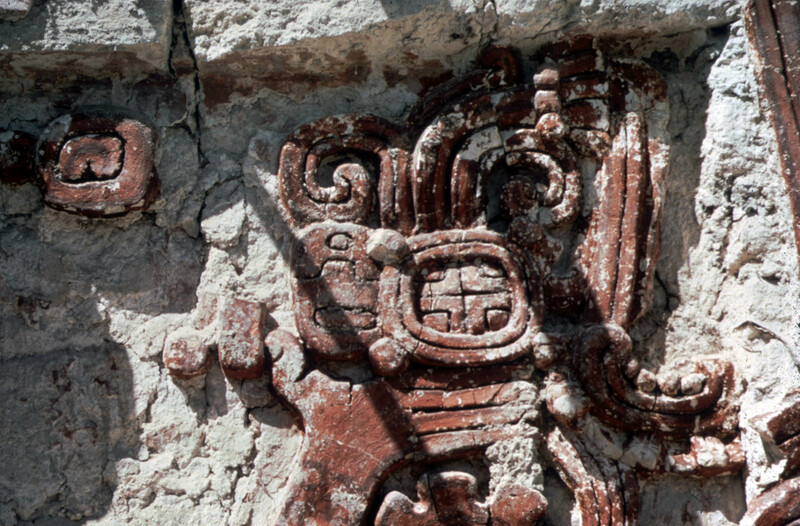 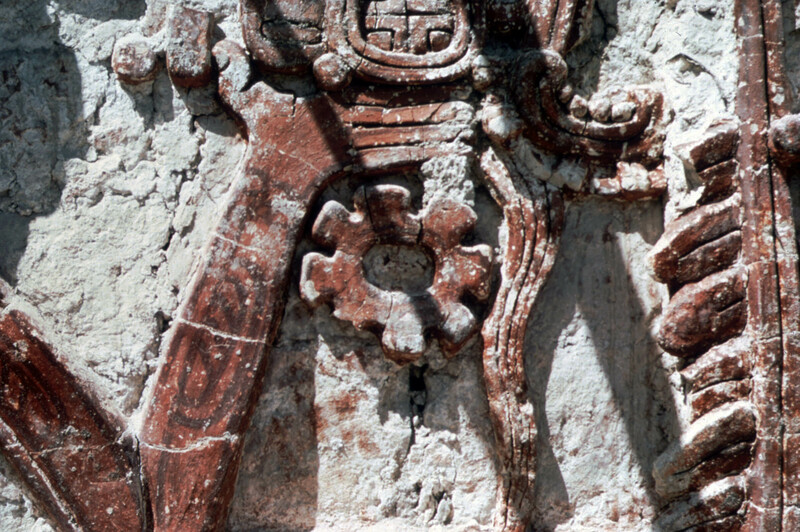 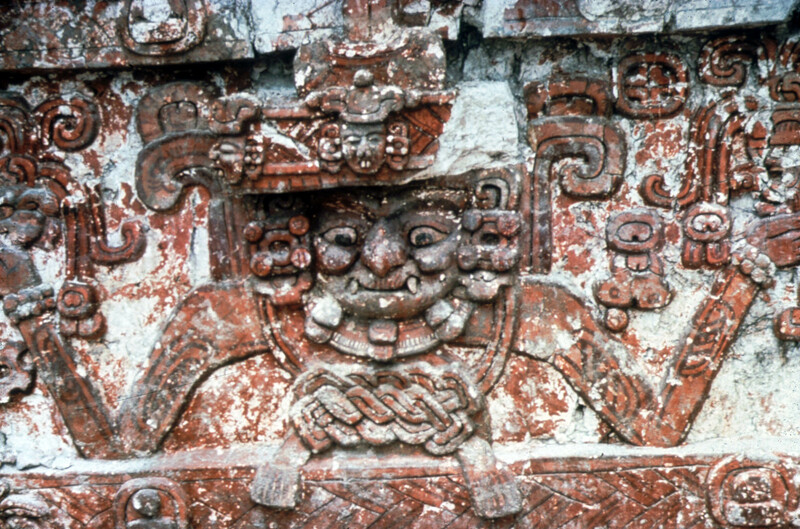 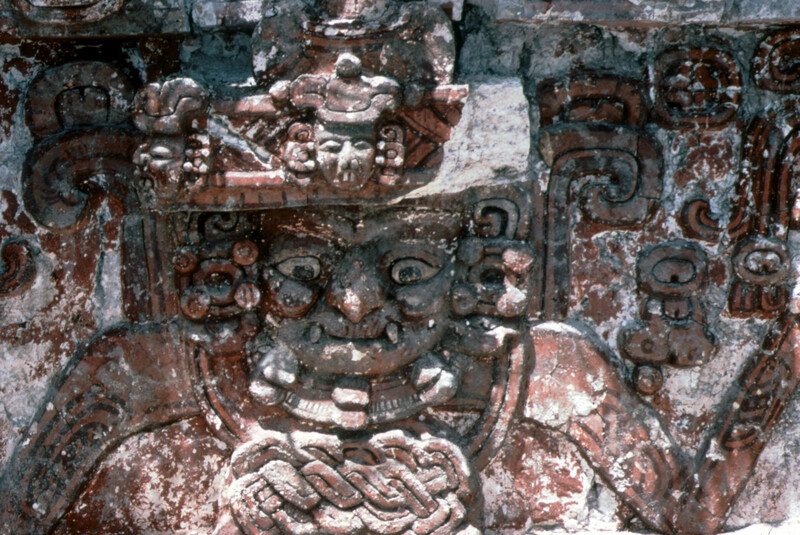 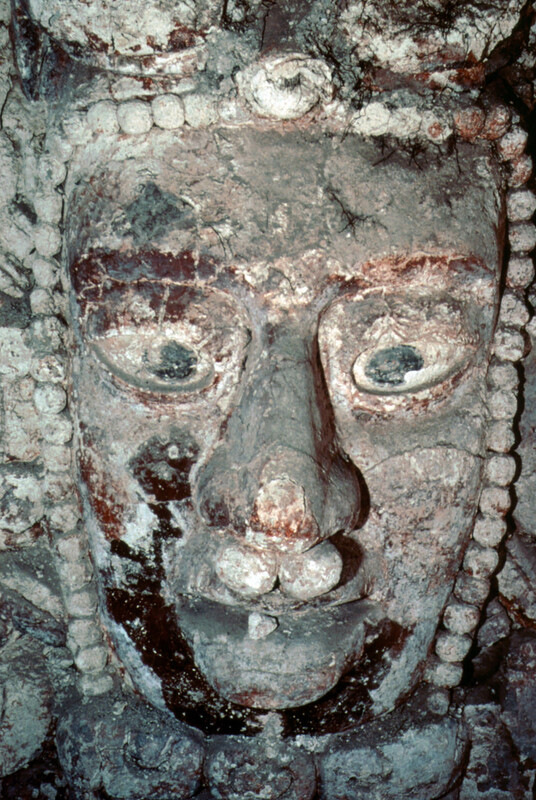 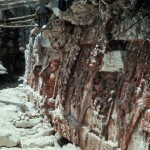 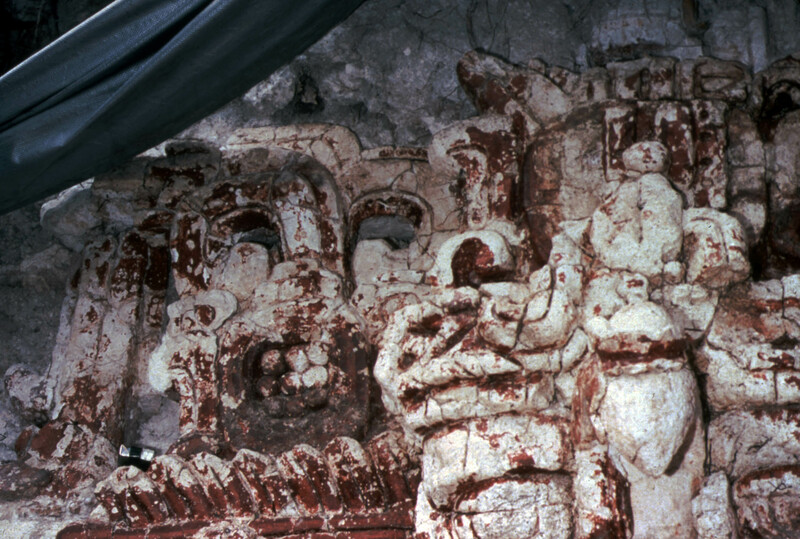 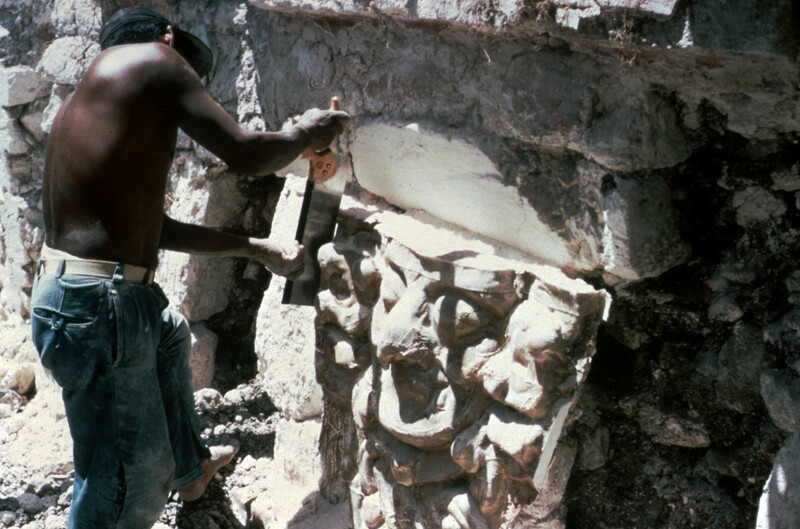 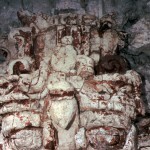 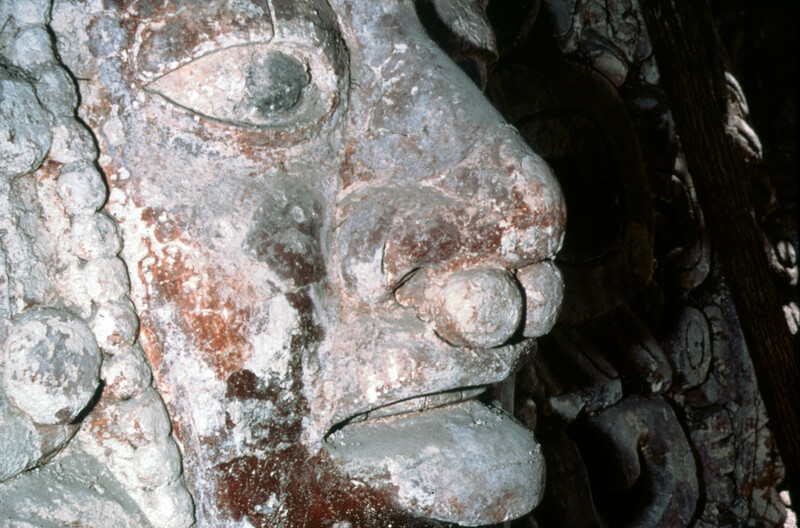 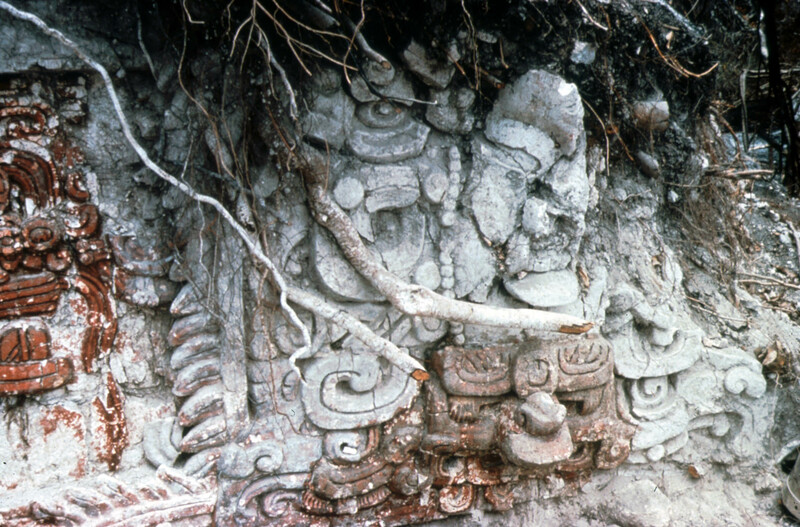 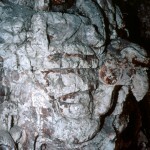 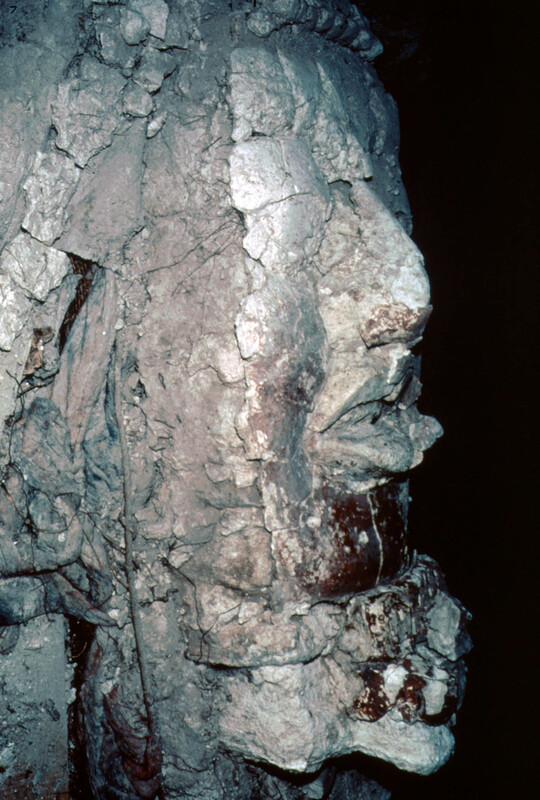 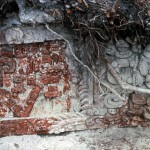 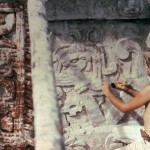 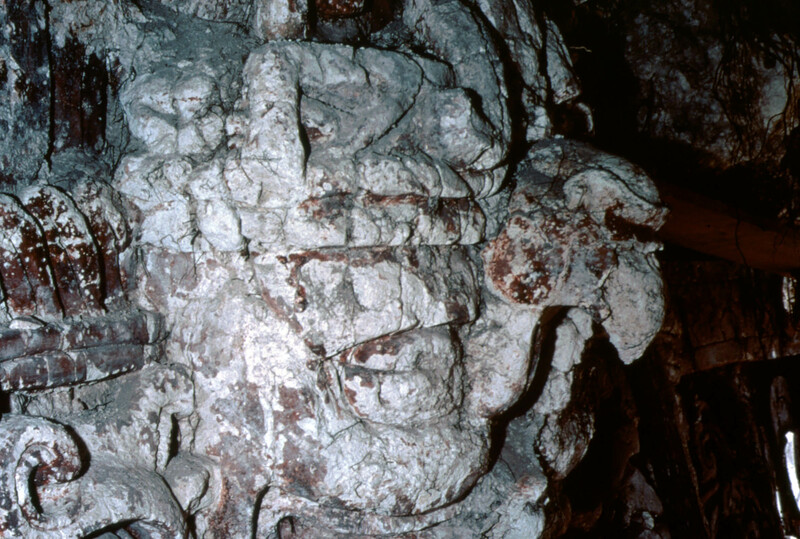 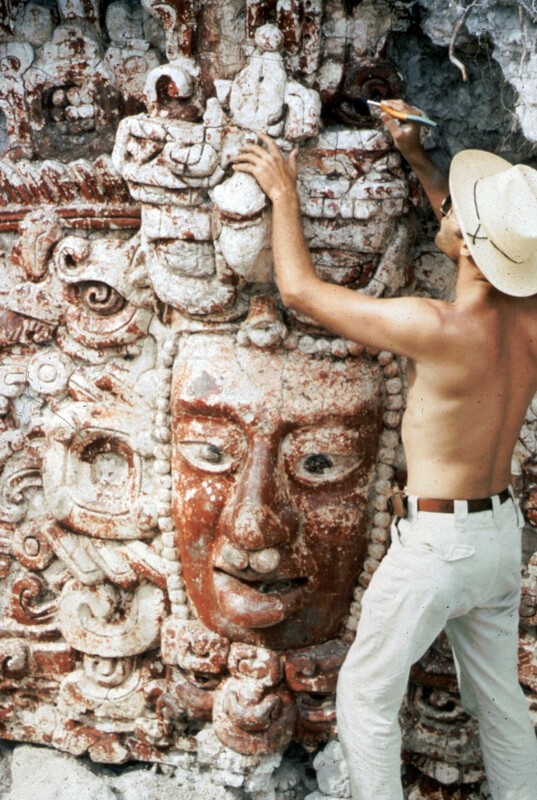 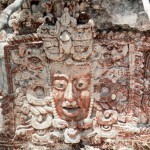 In or around 1968 a massive, well preserved stucco temple facade was located by treasure hunters operating in the jungle regions of Campeche, Mexico, at the Classic Maya site of Placeres. 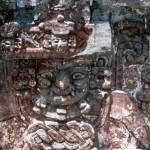 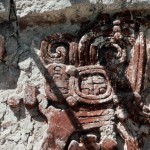 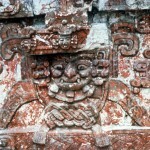 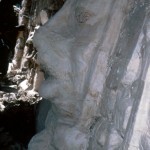 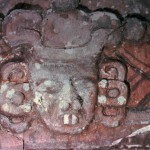 The façade was removed from the site, trafficked into the United States, and then eventually returned to the Government of Mexico, as detailed in the Encyclopedia entry on Placeres. 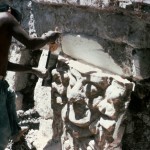 The following is a series of forty seven photographs taken during the removal of the Placeres façade. 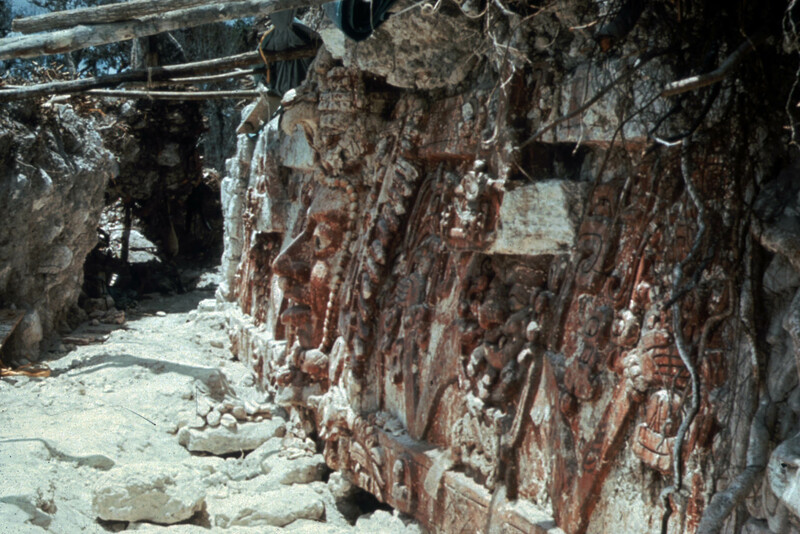 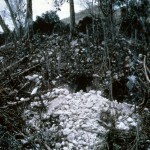 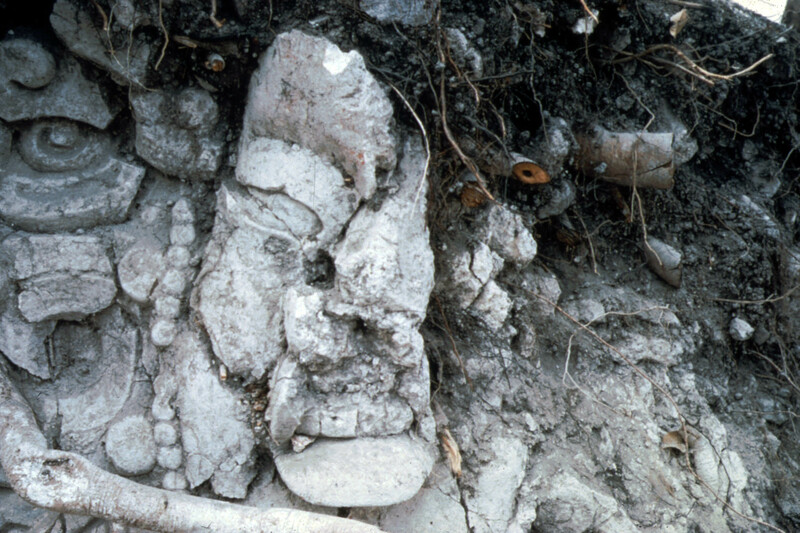 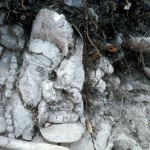 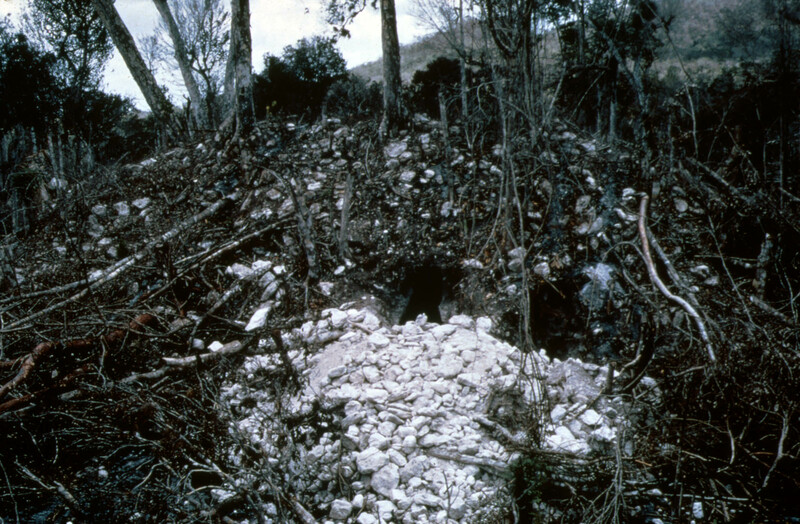 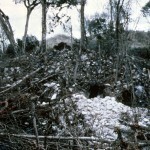 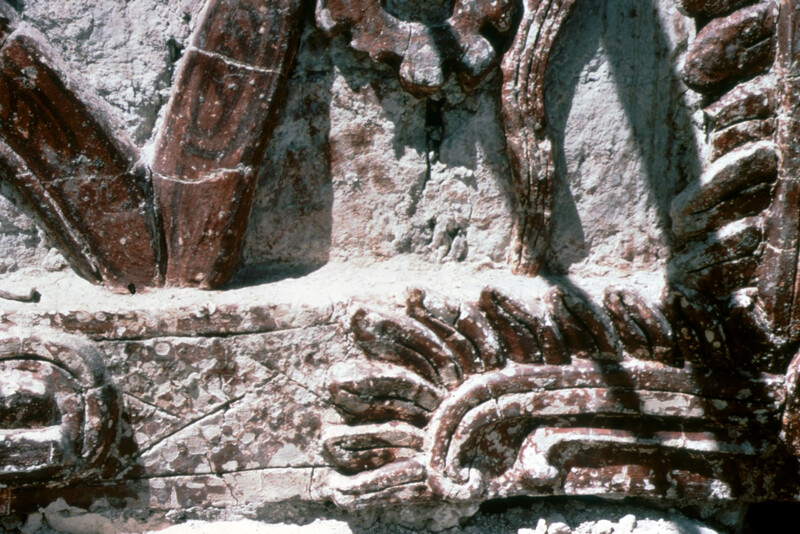 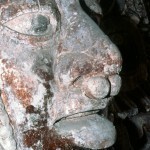 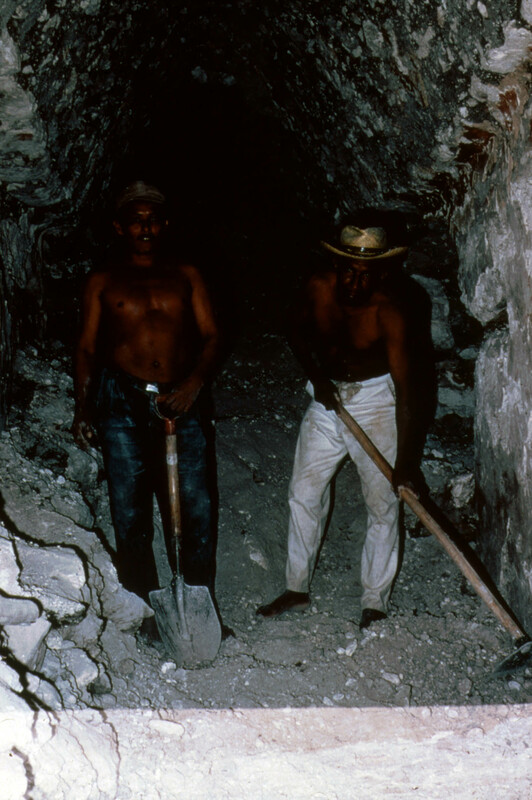 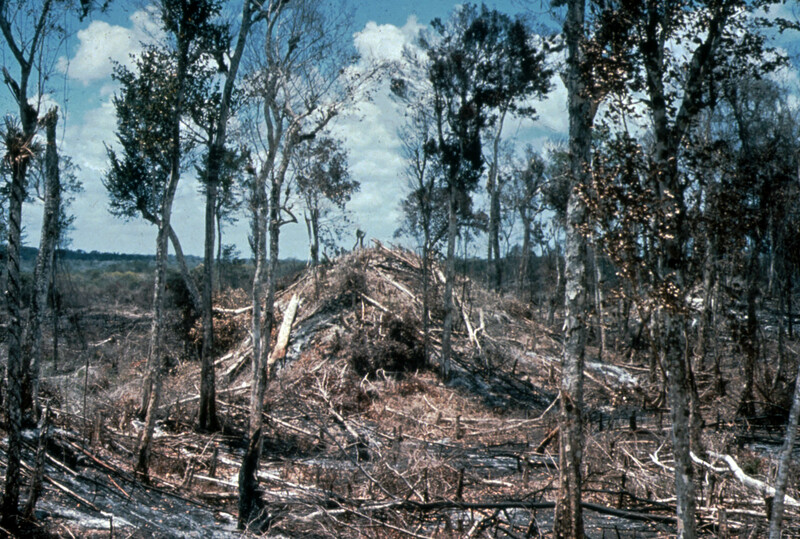 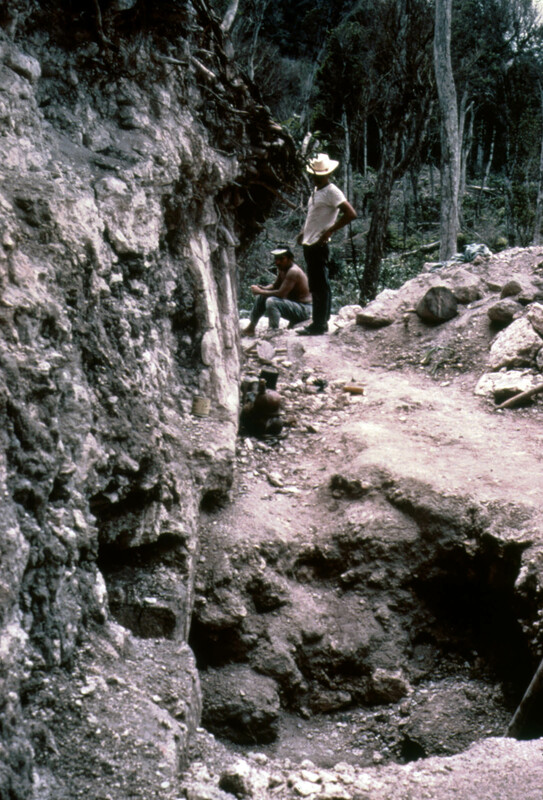 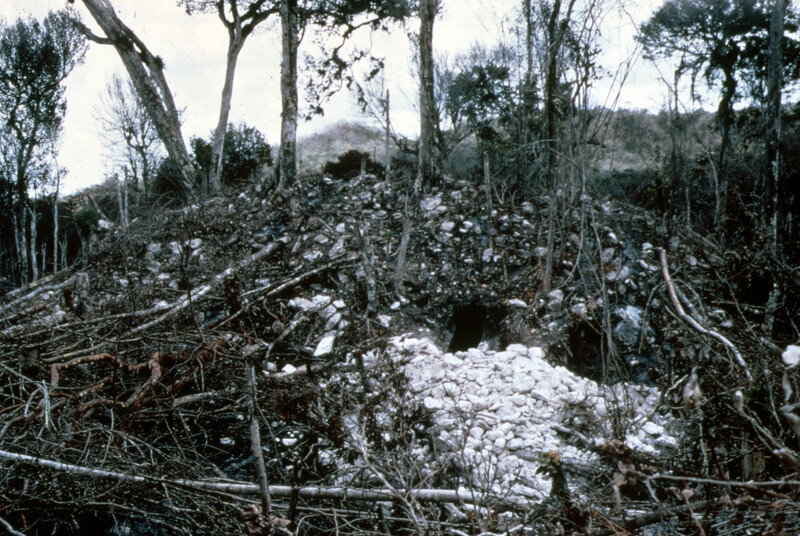 They represent a rare view of the looting process at a Maya site in the 1960s/1970s. 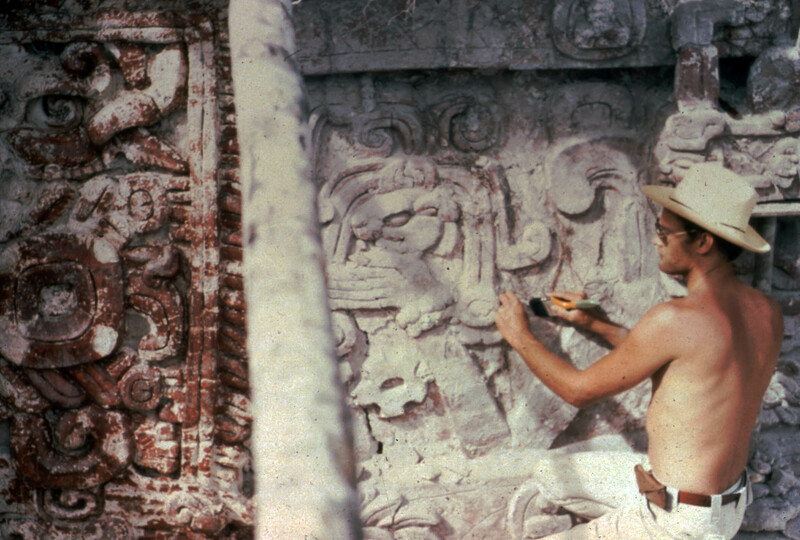 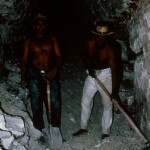 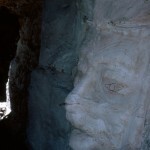 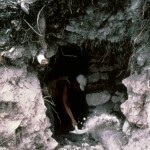 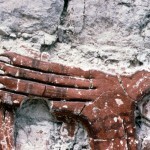 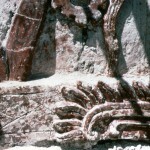 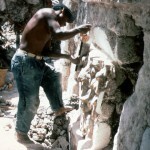 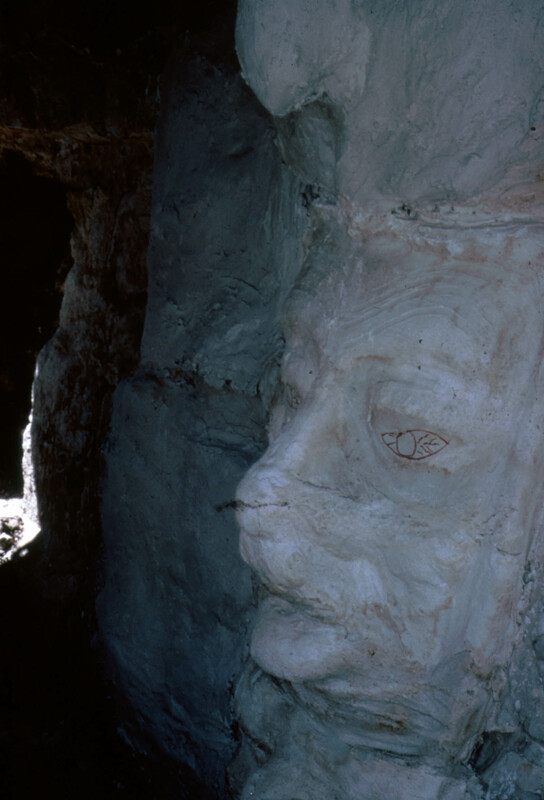 Events like those pictured below occurred at nearly every archaeological site in the region, yet few photographs have surfaced of these events even now, four decades later. 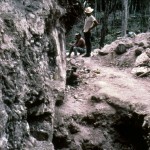 We believe that this is an important part of the history of the region that should be documented. 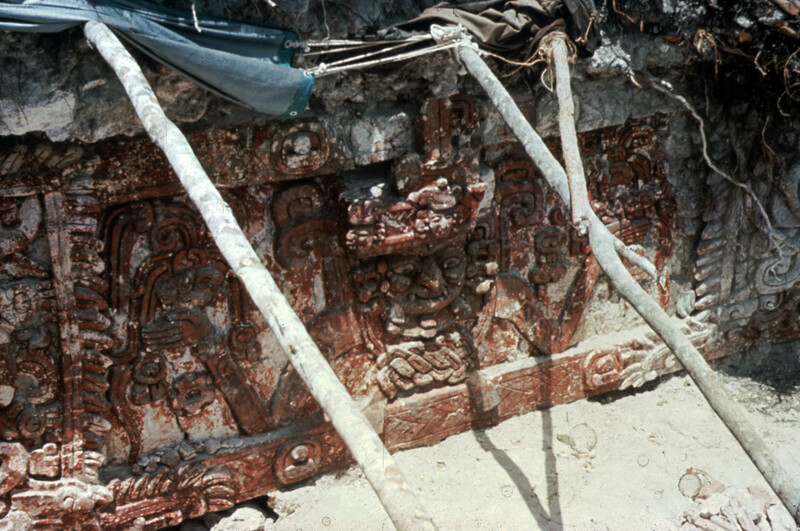 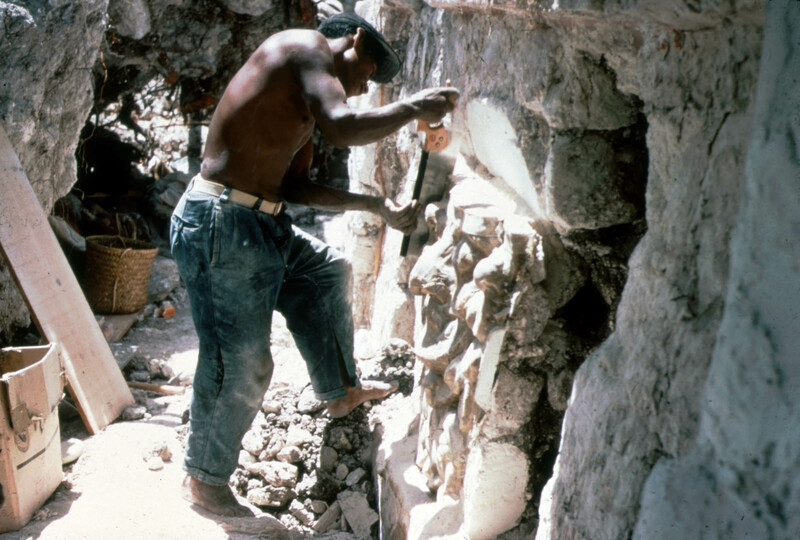 If you have photographs or information about the movement of objects from Central and South American archaeological sites, please email Donna Yates. 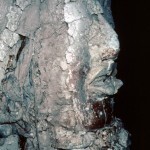 The information will be kept confidential unless you approve its release. 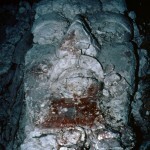 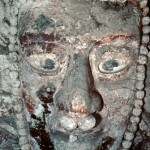 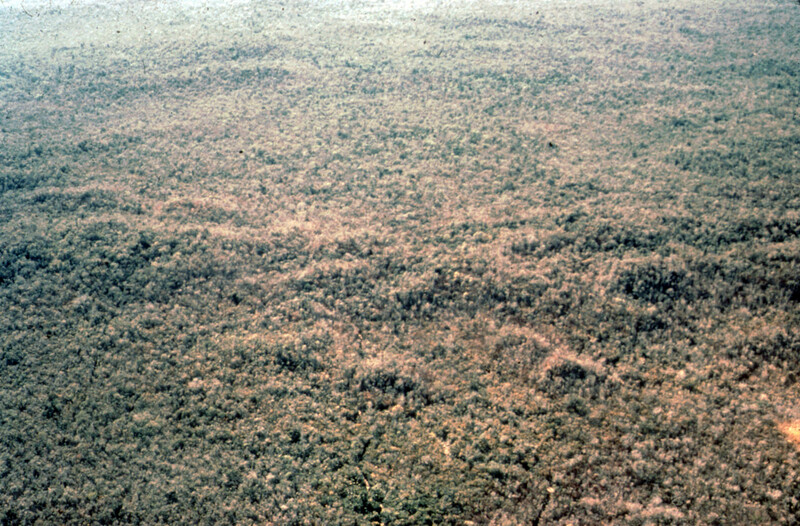 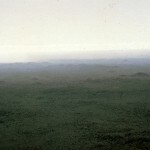 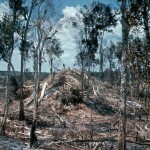 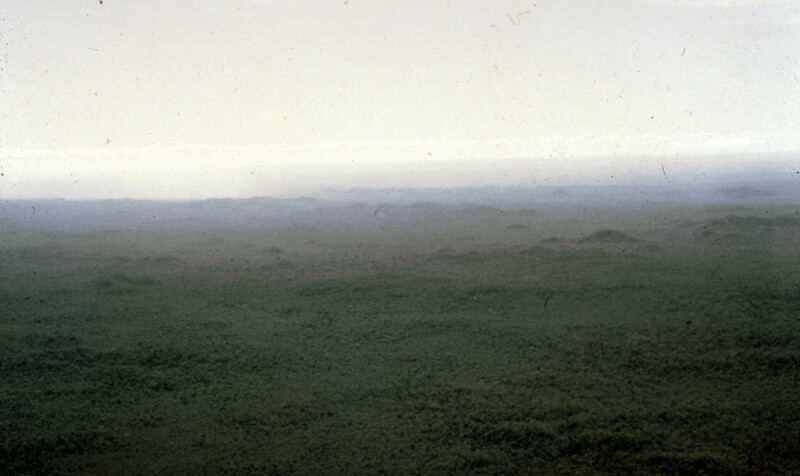 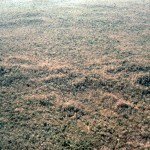 The following images were provided by David Friedel and reproduced with the permission from the original photographer.